My kid got a plantar wart on her thumb. I know that's weird, and you're probably thinking, like I was, that that was impossible, and it must just be a common wart. Apparently, the thick skin on top of your fingertips is similar to the skin on your feet, and a plantar wart can be quite happy there for quite some time, as proven by the one on my kid. She has had that thing for months. So many months that I can't even remember how long. At first I thought it was a blister, so I didn't worry about it, but then it never went away and took on more of the proper, recognizable form. Took her to the doctor; had it frozen once or twice. Also used the Dr. Scholl's home freezing on it, and it still stuck around. Tried the whole duct tape thing, but seriously, I had to wrap her up like a mummy, and the tape still fell off. 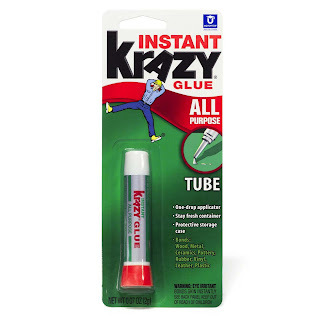 Lamenting that I needed to call the doctor again and that the stupid duct tape wasn't working, Superman said, "hey, why don't you try crazy glue. It should suffocate it." Hmmm....why had I not read about this? It seems like a logical thing. 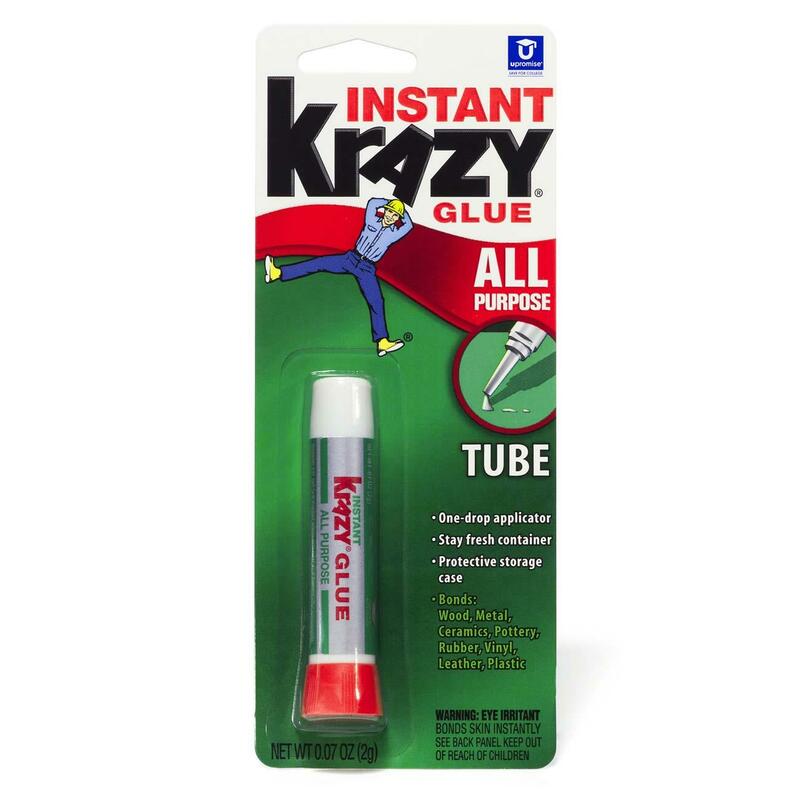 If duct tape is supposed to suffocate it and kill it, then crazy glue theoretically should work. Didn't hurt to try. Anyway, we've been applying it every day, (sometimes more if we've noticed that it's worn off) for about a week, and can I tell you, that disgusting thing is almost dead! After all the things we've tried over all these months, turns out the least expensive and easiest to do, seems to be working. I thought this miracle cure was to good not to share. Edited to add that it's been a couple of weeks, and though it took a bit longer than I thought, it has mostly died. It really did work! Considering that it looked like it had expanded to several roots, putting crazy glue on it every night has done the trick! THANK YOU for sharing! Jenalyn has like 5 warts on both of her hands :( she's now getting old enough that she's embarrassed by them. We're definitely going to try the super glue trick!